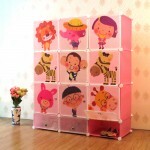 Cube It All is an easy to clean, sturdy, modular storage system. Each cube gives a volume of 0.043 cubic metres, so allowing for plenty of room to store all those little things. 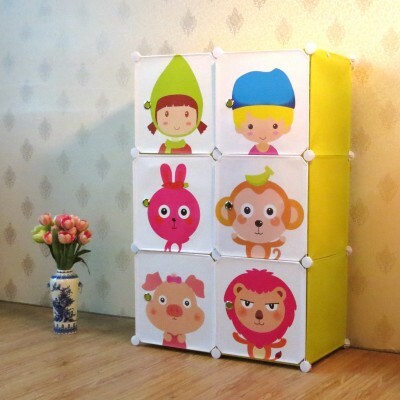 Cube It All can be stacked vertically or arranged horizontally. You choose how it will look. The steel frame forms a sturdy structure with each cube holding up to 10kg, and hard-wearing interlocking brackets keep the whole thing in place. The panels and front doors are made from resin based materials and are easy to clean, leaving no stains. Lightweight materials allow you to move the unit around with ease, whilst still being sturdy and firmly fixed together.